Finally, some succulents that aren't going to dry out. 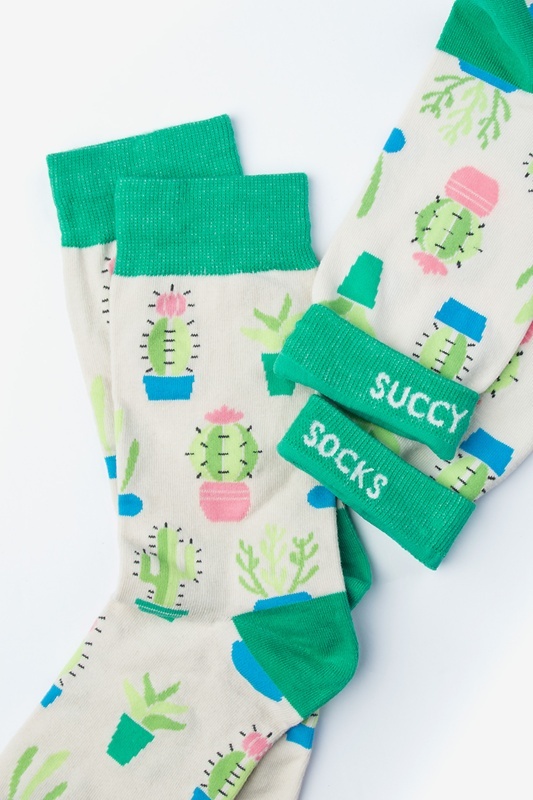 Our cactus socks will bring the desert vibes all the way to your feet. And these plants might be prickly, but... read more Finally, some succulents that aren't going to dry out. 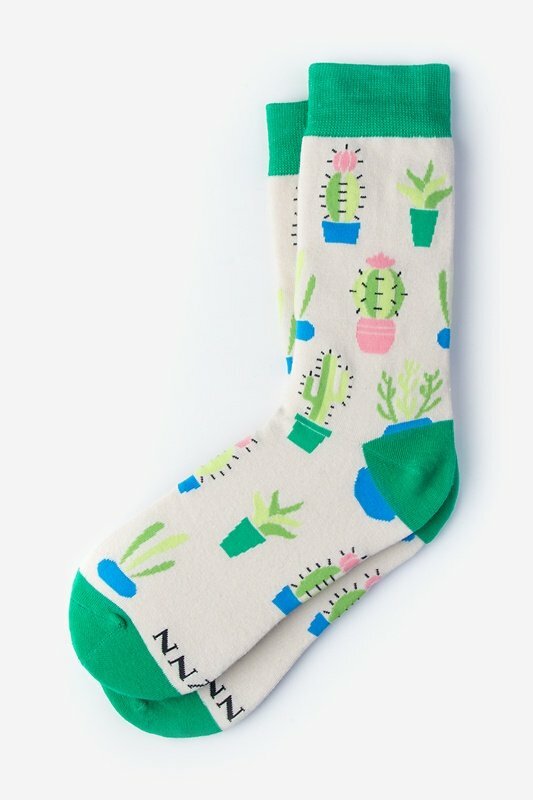 Our cactus socks will bring the desert vibes all the way to your feet. And these plants might be prickly, but our socks are buttery soft.